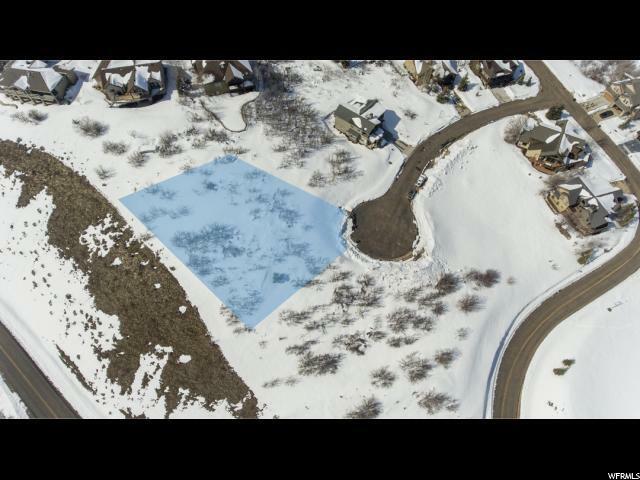 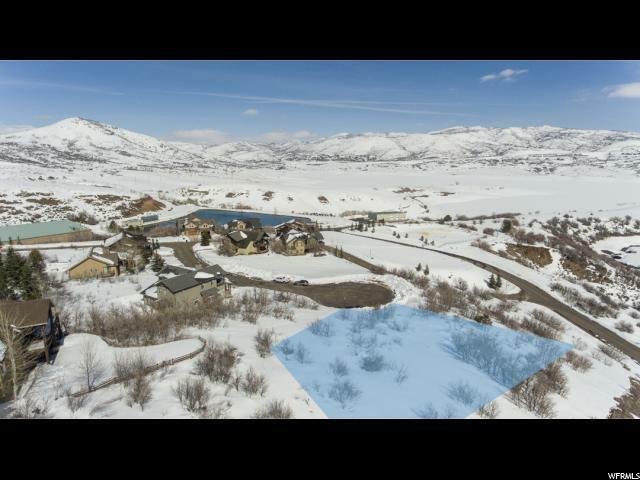 This easy-build cu-de-sac lot is just over a half an acre and has incredible views of both the Jordanelle and Deer Valley and the surrounding mountains. 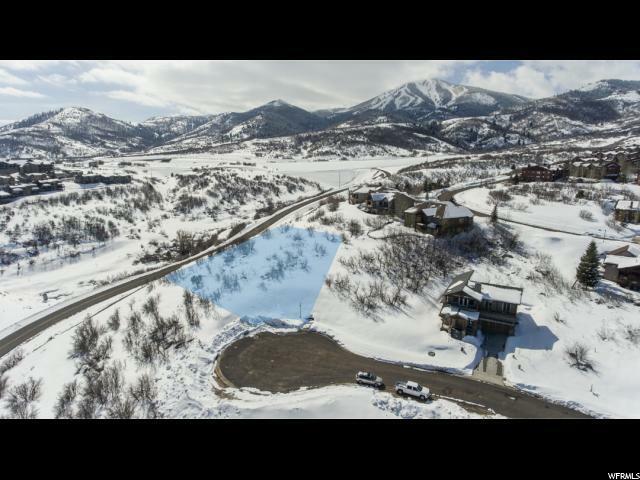 Minutes away from year-round activities including water sports, hiking, biking, and skiing/snowboarding. 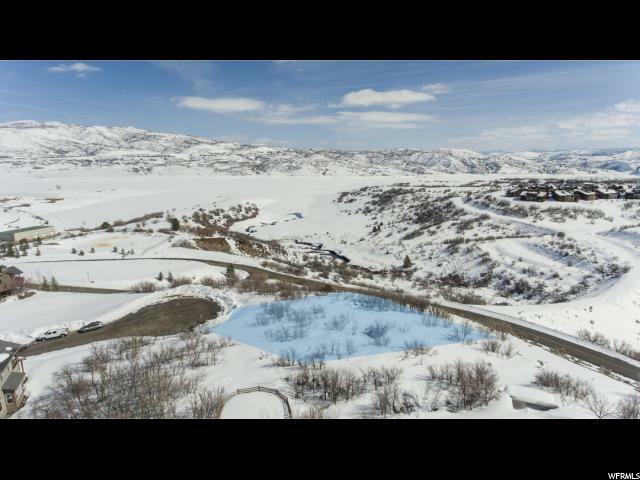 Star Harbour Estates consists of 35 homes sites (about 40% built-out) and is located near the Jordanelle Resivoir adjacent to Deer Valley's Jordanelle Gondola and the Mayflower development where Deer Valley has announced its planned expansion.